We are live! Finally, a new era of esports drinks available for gamers. NAU is here. Thanks to all of you that participated in our prelaunch! We are humbled by all the support we got. 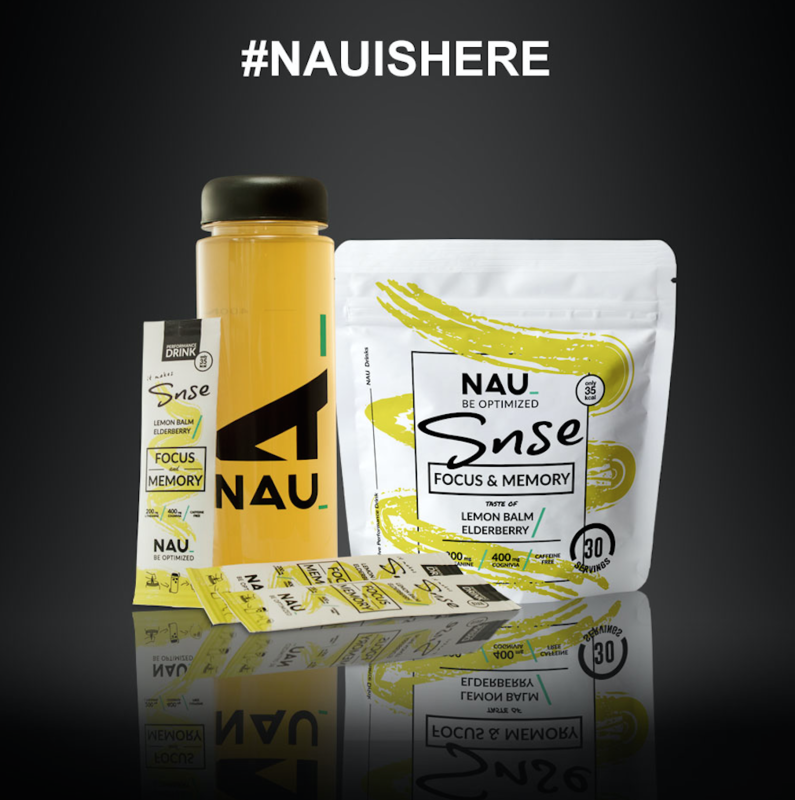 For those of you that missed the prelaunch, for one month we had a campaign where a few thousand legends signed up for our newsletter and a couple of them even managed to win a whole year supply of NAU Snse. WOW! Now, let’s take a look at our brand new, web shop – tell us what you like and don’t like. We take all feedback seriously. Here are some frequently asked questions we got during our prelaunch. We won’t have any country restrictions. But your country might! If you are unsure, please contact us and we will check it out for you. What flavor is NAU Snse? NAU Snse comes in the taste of Lemon Balm and Elderflower. No, but we do partnerships – have an idea? contact us!